One of my favorite cigars! I purchase it regularly. Great tasting and great price. Nicely rolled, beautiful looking little cigar! Lights well with full bodied smoke right out of the gate. Flavor seems to be just one-note. no subtleties or surprises. Even burning long ash. This is a good cigar for a quick smoke break. Shipment was well packaged and arrived with NO delays. 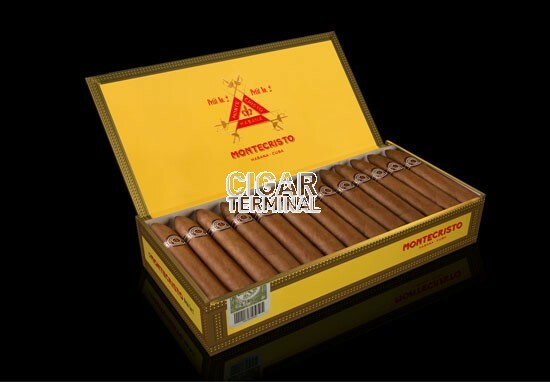 Nice Petit Pyramid but if you are used to its big brother the No 2, it might leave you wanting a bit more. 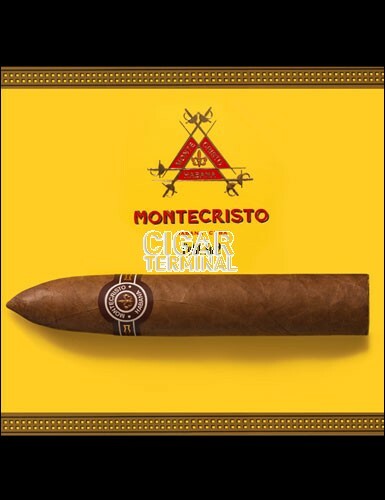 It is perfect for shorter smoke time with nice creamy smoke and true Montecristo taste. 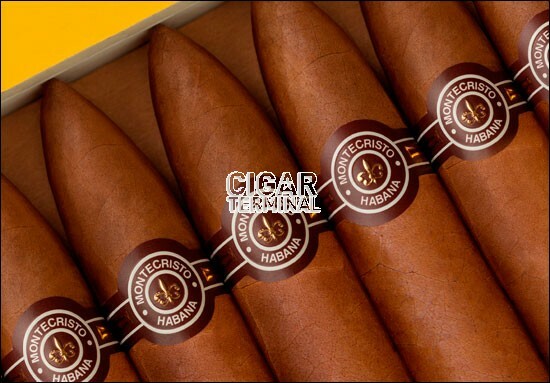 These cigars are truly breathtaking to behold - with their perfect wrappers and gorgeous flavors. 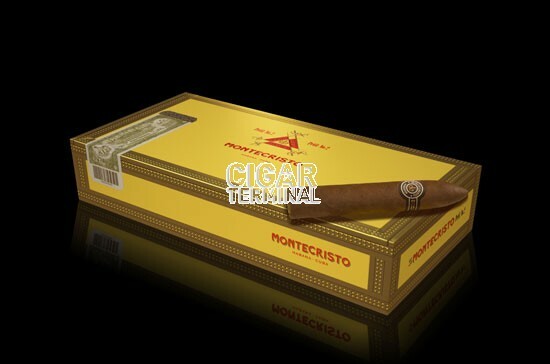 They rival Montecristo 2's - except their short size, of course. The cigar opened beautifully with pales of smoke and flavors of nutmeg, cocoa and wood and ended with bitter chocolate on the palate and the nose. 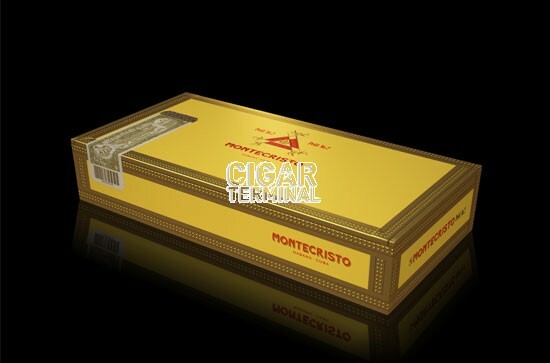 Truly great cigars - I rated them 4 as I believe they can age beautifully - since if I rated them 5 now, after aging I would have to rate them 6 - which with a 5-tier rating system I could not - I rated them a solid 4, presently. 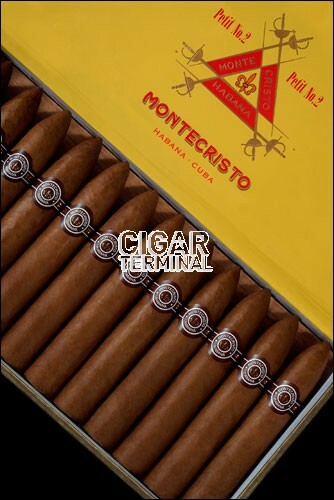 I highly recommend them wholly on their flavor and taste - not on their shorter smoking time.